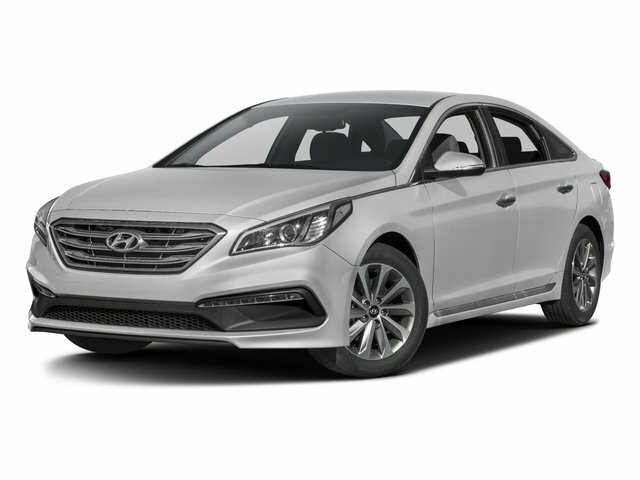 Description Check out this 2016 Hyundai Sonata 2.4L Sport. Its Automatic transmission and Regular Unleaded I-4 2.4 L/144 engine will keep you going. This Hyundai Sonata features the following options: PHANTOM BLACK, OPTION GROUP 1V -inc: Sport Value Edition Package (1V), Conventional Sunroof, Door Handle Welcome Light, Chrome Exterior Door Handles, Heated Front Seats, 8-way power driver's seat w/2-way power lumbar support, 6-way manual passenger seat w/height adjust, seatback pockets and energy absorbing front seats, Proximity Key Entry w/Push Button Start, Hands-Free Smart Trunk, hands-free trunk opener, Leather Wrapped Steering Wheel & Shift Knob, CARPETED FLOOR MATS, BLACK, LEATHER BOLSTER/CLOTH INSERT SEATING SURFACES -inc: sport bolsters, YES Essentials Premium Cloth Seating Surfaces, Window Grid And Roof Mount Antenna, Wheels: 17 x 7.0J Aluminum Alloy, Valet Function, Urethane Gear Shift Knob, and Trunk Rear Cargo Access.